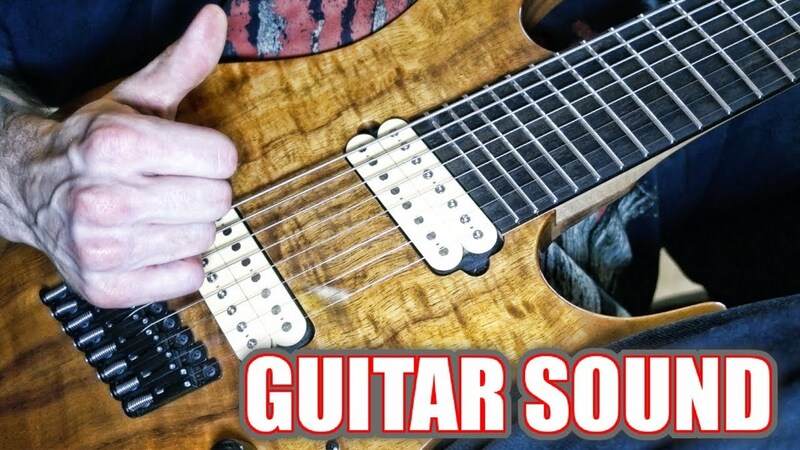 GUITAR SOUND DJENT VERSION RONALD JENKEES – But Does It Djent? This video is about a metal version of a classic Youtube song. “Guitar Sound” by Ronald Jenkees was written by a keyboardist about a decade. My roommate showed me this song, and I loved it enough to play it. The link to the original is in the description below. For this song I’m using my Les Paul, my Kiesel Aries, and my awesome AxeFXII. Thanks for watching!